Image credit: Texas Craft Brewers Guild. 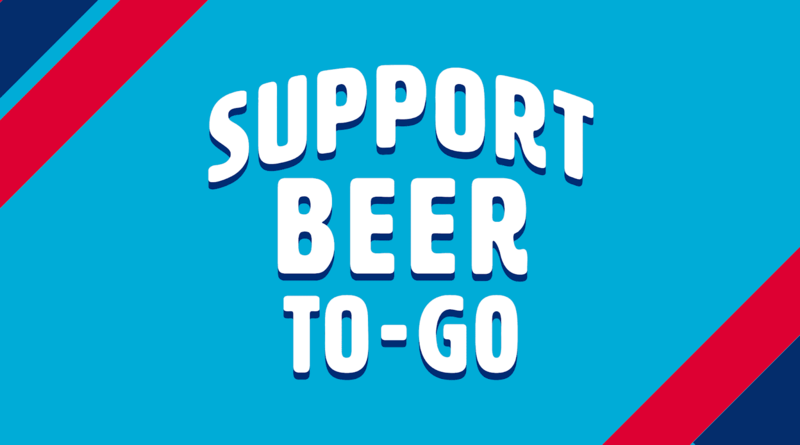 A landmark agreement has been reached between the Texas Craft Brewers Guild (TCBG) and the Beer Alliance of Texas (BAT) on SB 312 and HB 672, the bipartisan beer-to-go bills currently ﬁled in the Texas Legislature. Soon-to-be-ﬁled committee substitutes of both bills, authored by State Senator Dawn Buckingham (R-Lakeway) and State Representative Eddie Rodriguez (D-Austin), would give craft brewers rights they have sought during legislative sessions dating back to 2007. If passed, the resolutions will allow patrons to purchase up to 576 ounces (two cases) of beer per calendar day from a craft brewery tasting room for take-home consumption. This would impact over 30 production breweries currently operating in North Texas. Brewer-wholesaler unity on the bill is bolstered by support from both sides of the aisle. At their 2018 conventions, both Texas Republicans and Democrats included support for Beer-To-Go in their respective party platforms. Seeking to foster regulatory stability for the industry, the TCBG and the BAT have also agreed to refrain from lobbying to raise or lower allowable Texas malt beverage barrelage caps for a period of 12 years. In a press release announcing the news, the TCBG and BAT applauded Sen. Buckingham and Rep. Rodriguez’s commitment to setting craft brewers on a more equal playing ﬁeld with Texas wineries, distilleries, and brewpubs which are all permitted to engage in to-go sales as a brand-building, tourism-boosting opportunity.